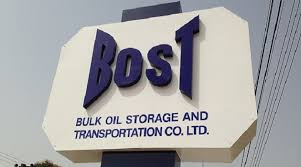 Staff of the Bulk Oil Storage and Transportation (BOST) have been challenged to name members of the supposed cartel that is manipulating fuel prices in Ghana. The junior and senior staff unions of the BOST in a statement urged government to concentrate on dealing severely with a group of individuals who have formed a cartel in the oil sector and driving prices of petroleum products in the country. The associations said this is the only means that will help the government to continuously keep the prices of oil down in the country. They further charged government to concentrate on retooling BOST which according to them have the capacity to run the oil sector very effectively. 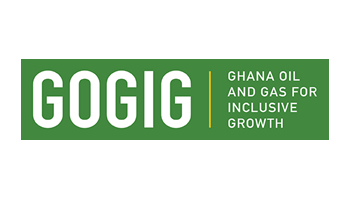 “It is only BOST that has the adequate infrastructure and the human resource capacity to bring the petroleum prices down so government should pay attention to us and ignore the selfish and greedy people who have formed a great cartel that has dominated the industry…,” the group said. The statement have generated lots of uproar in the media. 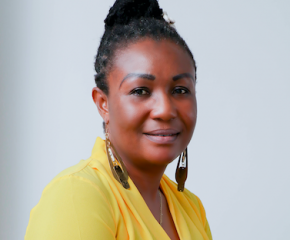 Reacting to this, the Chairman of the Association of Oil Marketing Companies (AOMCs), Kwaku Agyemang-Duah, said the industry players will be more than pleased if the BOST staff will be bold enough and name the members of the cartel sabotaging government. “I am challenging the BOST staff to come clear on the members of the cartel they claim are sabotaging government, if they know the people doing that, they should name them…,” he charged. 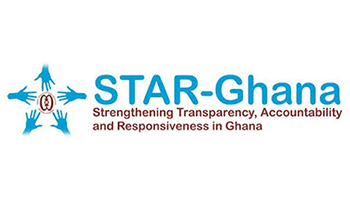 Mr Agyemang-Duah said he does not see the basis of the claim of the BOST staff as none of the industry players are in any form of direct completion with BOST. “We are not in any form of competition with BOST, not at all. They have depots but we don’t run depots…so why will we be competing them?” he quizzed. He also challenged claim by the BOST staff that the cartel dictated the prices of petroleum products in the country. According to Mr Duah-Agyemang, the OMCs and the BDCs cannot determine the price as the formula for determining the prices of fuel already exists. 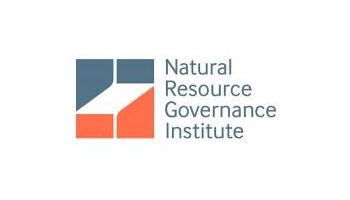 Government, he added, ought to clarify the role of the various institutions in the petroleum sector as that will help end the tension that arises between institutions. “Government must help end this debate by clarifying the various roles each institution must play; what is the role of BOST, what are the roles of BDCs etc so we can rectify this error,” he demanded.